In these days of Advent when most everyone I know is thinking about Christmas, this year I have Lent on my mind. In part, it’s because Advent and Lent have a lot in common. Just as the weeks of Advent prepare us for Christmas, so the weeks of Lent prepare us for Easter. 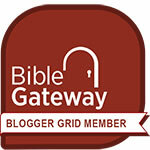 Historically, both seasons emphasize repentance, prayer, and doing good. In some circles, Advent is even known as a little Lent. But the main reason that I’m happily thinking about Lent these days is that I’ve just signed a book contract with Abingdon Press for a series of Lenten Bible studies for 2017! 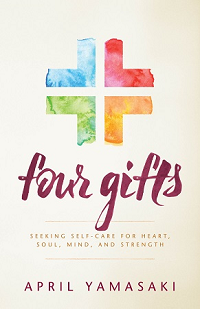 My editor has suggested the title, Christ Is for Us, and the book will include reflections on the lectionary texts for each week of Lent 2017, questions for discussion, group activities, and closing prayers. I’m eager to get started! As I look forward to this new project, it’s also a good time to take stock of how Sacred Pauses: Spiritual Practices for Personal Renewal has been doing this year. 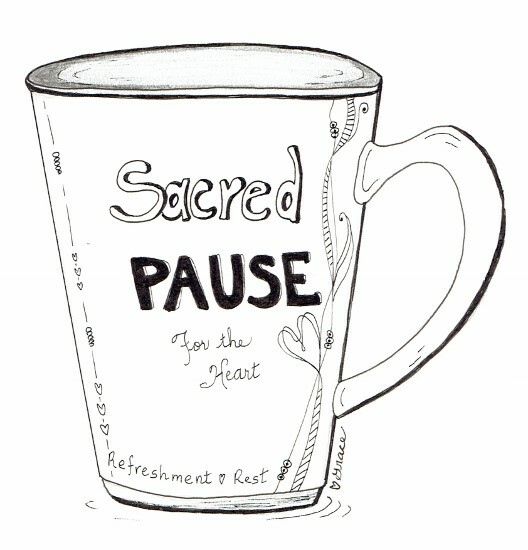 Reader and hospital chaplain, Grace Wulff, sent me this drawing of a Sacred Pauses mug and a copy of her book, Gifts for the Journey: A Hospital Chaplain’s Reflections on Life and the Life to Come. Sacred Pauses is unique in that it reaches out to a variety of people. It speaks to teenagers in a youth group, Christians new to the faith and anyone trying to rediscover their relationship with God. 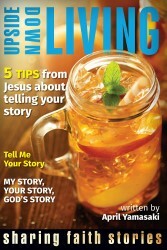 This book could be read in many different congregational settings like a Sunday school class or a book study. 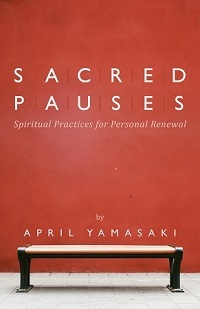 Sacred Pauses guides the reader in daily spiritual practices that are separate from their regular weekly church attendance. When Seattle Pacific University invited me to speak on Sabbath, Self-Care, and Sacred Pauses, I met Professor of Theology Douglas Koskela who uses Sacred Pauses in his University Foundations course. The Moravian Board of Cooperative Ministries lists Sacred Pauses as a resource for nurturing spiritual growth, and Kairos: School of Spiritual Formation lists it as a retreat resource. I’m happy for these glimpses of Sacred Pauses throughout the year–it’s taken on a life of its own that’s impossible to keep track of, which is one of the great things about writing. Once a piece is published, it no longer belongs only to me, but to whoever reads it and wherever that may be. A Twitter friend wrote, “Praying for fresh anointing on your words this week as you bless the people.” For writing projects past and present, I pray that too: May they bless, encourage, and inspire those who read, practice, teach, and use them. Please scroll down to see related articles or to leave a comment. Congratulations, April. This is wonderful news. May your Advent and Lent be times of great blessing and joy. 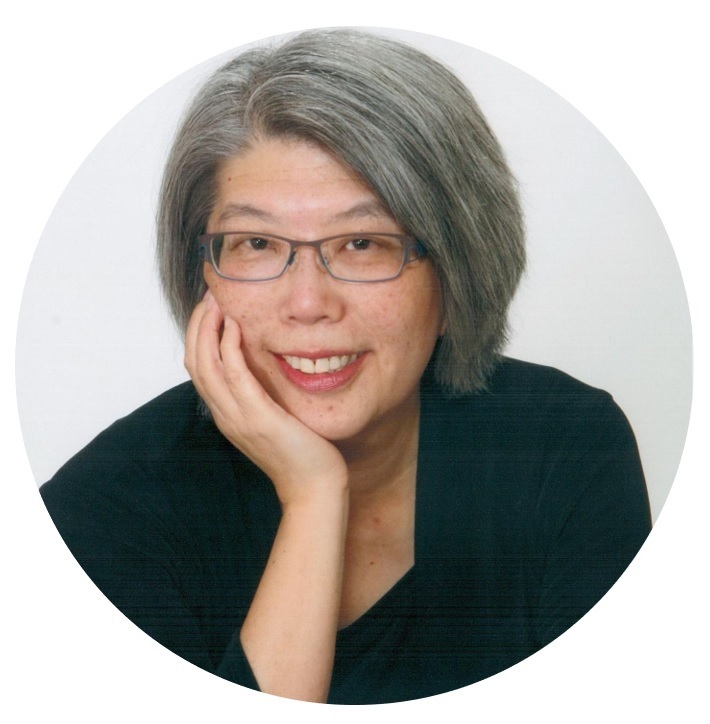 Thank you, Shirley – in some ways it seems odd to be writing out of season, and yet the tension between Advent and Lent is wonderfully creative. The birth of Jesus leads to the cross.